Cure HHT Legislative Advisor Mark Vieth takes us for a behind-the-scene look at how Cure HHT can impact federal research funding and awareness of this disease. 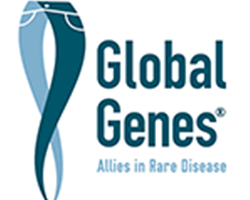 HHT has received significantly less federal funding than many other rare diseases. This needs to change! It is time to convert the voice of the HHT community into increased federal funding for HHT research. A cure is on the horizon, we just need your voice and engagement in the process to change legislation in Washington, DC and advance HHT research to the next level.